This is a stylish large screen with outstanding design. It has all environmental features at an attractive price. 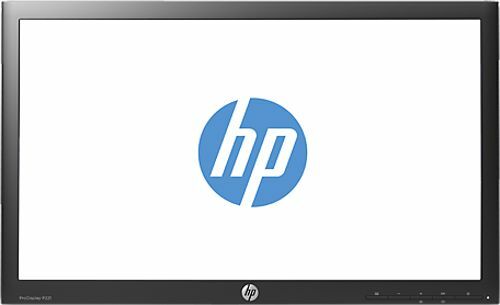 the HP ProDisplay P221 54,6 cm (21.5'') LED Backlit Monitor is reliable and has stable lifecycles. It is also compatible with HP accessories and has an energy saving feature too. Efficiently grow and maintain your business and Do more throughout the day and help save more throughout the quarter with a monitor that goes the distance. 21.5 inch monitor wit lowest price in your stock, good deal...last week find my order..